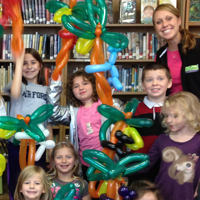 Erica Carlson Children's Entertainment – Balloons, Magic, and More! 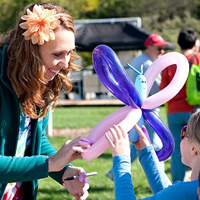 Erica Carlson entertains children and their families with balloon sculptures, magic shows, and more. 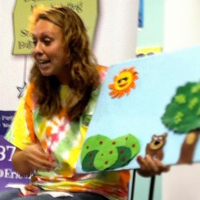 For over 15 years, Erica has made life better for thousands of people in the Central Ohio area at private parties, company events, festivals, libraries, child care centers, and schools. 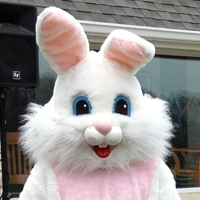 She can teach workshops showing kids how to twist their own balloons, and she is even friends with the Easter Bunny! 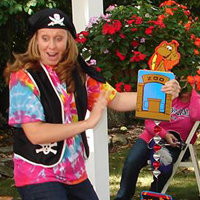 Based in Central Ohio, and as a former teacher and camp counselor with over 15 years of entertainment experience, there’s nobody better-suited than Erica to entertain your kids! With what ages do you work best? How much do you charge? 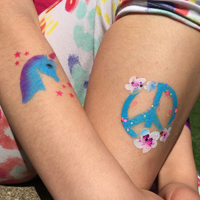 What do you offer for a birthday party? Get answers to these and other frequently-asked questions. Come see Erica make balloons right at your table! Come by to eat ice cream AND get a balloon sclupture to celebrate opening day of baseball in Plain City!